The AHCA–aka–Trumpcare will take away health care from 24 million people, defund Planned Parenthood, hike premiums, and strip away essential health benefits. They’re also taking away coverage for pre-existing conditions. Urge your Senators to vote no on the AHCA. 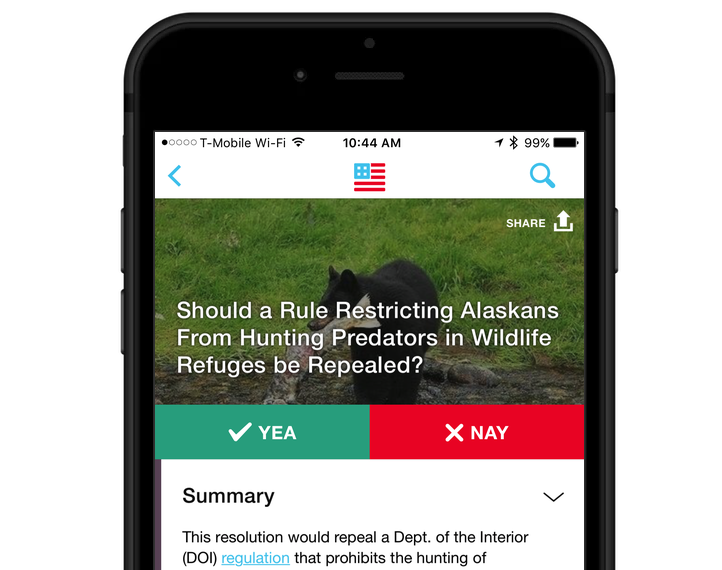 Want to contact your lawmakers about legislation in Congress?